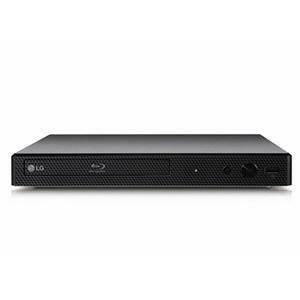 Blu-ray disc playback delivers exceptional HD quality, up to Full HD 1080p, to make the most of your HDTV. It's a perfect combination! Blu-ray also offers advanced features not available on DVD. 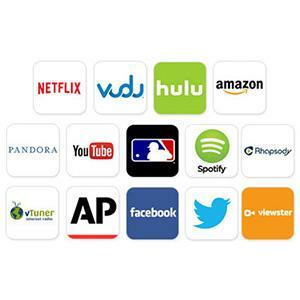 Access premium content from providers like Netflix, Hulu Plus and YouTube to stream your favorite movies and TV shows. LG connects you to the content that you and your family want. 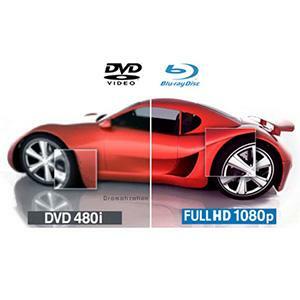 Blu-ray disc playback delivers exceptional HD quality, up to Full HD 1080p, to make the most of your HDTV. It's a perfect combination! Blu-ray* also offers advanced features not available on DVD. *Blu-ray is a trademark of Blu-ray Disc Association. 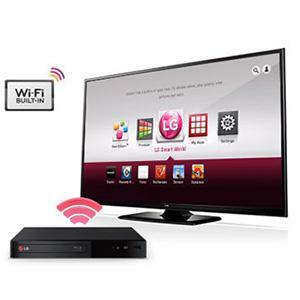 Connecting your LG A/V product to the Internet and the world of online content is easy when you have Wi-Fi built in. If you have an existing wireless broadband network, setup is simple, and you don't need to worry about messy wires. Disclaimer: *Internet connection required and sold separately. 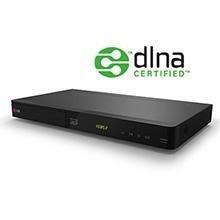 Devices bearing the DLNA (Digital Living Network Alliance) logo have been certified to work together to share audio, video and photos across a home network. So this LG product will work well with other DLNA-certified devices in your home. Disclaimer: v. DLNA, the DLNA Logo and DLNA Certified are trademarks, service marks, or certification marks of the Digital Living Network Alliance. 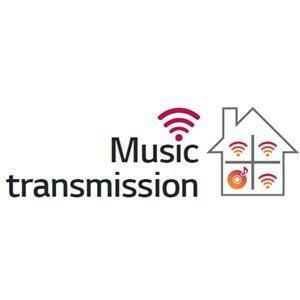 Connect your LG Smart Hi-Fi compatible device to your network to send music from your CD or USB to LG Music Flow Speakers. Once connected, all of your content will be at your fingertips and easy to control.